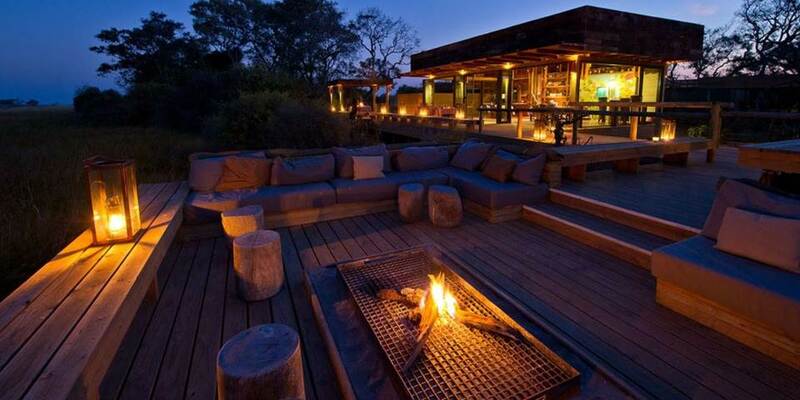 Vumbura Plains Camp is a uniquely luxurious camp in the very far northern reaches of the Okavango Delta. 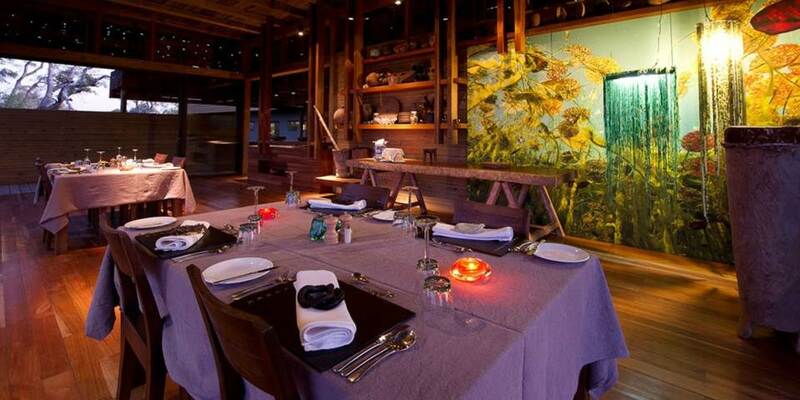 Contemporary in design, it is unlike any other camp in Botswana. 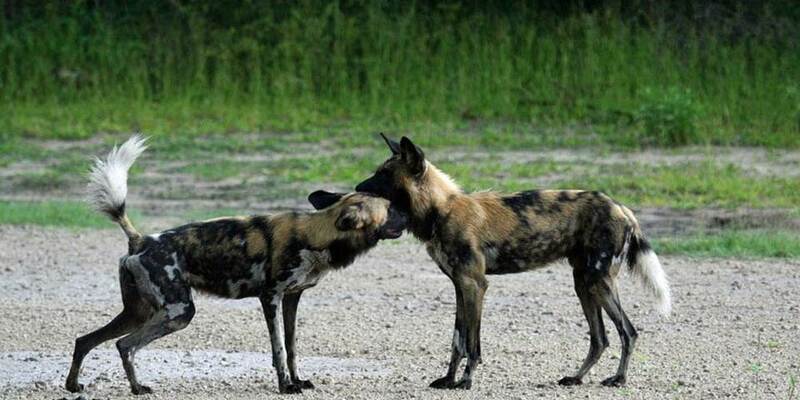 Situated in a vast 150,000 acre private, prime game viewing, concession this is one of the very best camps in Botswana. 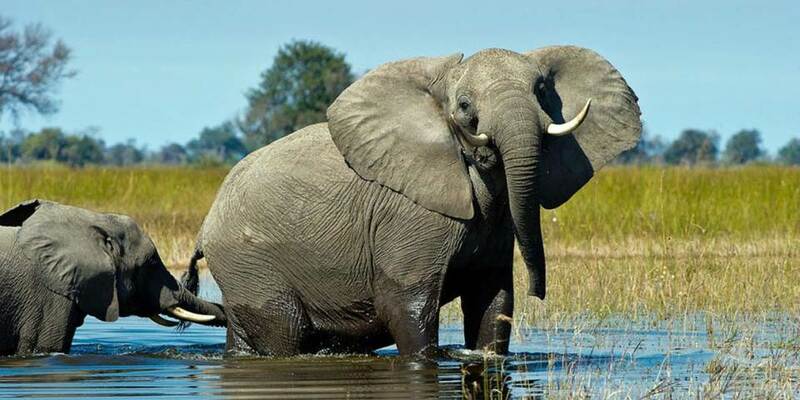 The Vumbura Plains area is highly diverse and can offer year round both wet and dry safari activities so game drives, walks, mekoro and boating are all on offer. From the flooded open grasslands, to Mopane belt and wooded ‘islands’ abound the game viewing and bird watching is excellent. 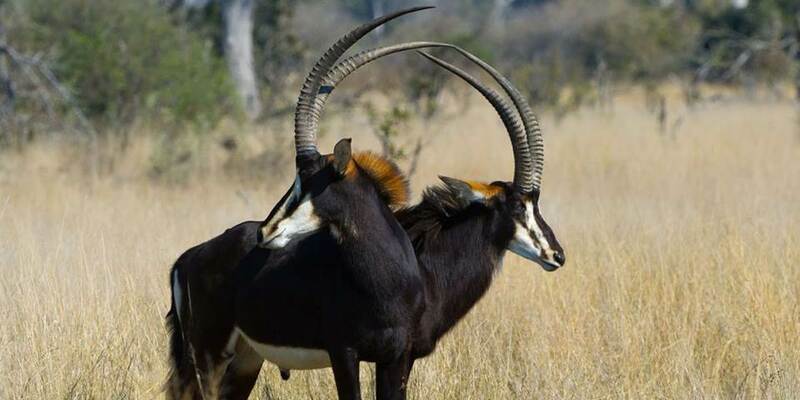 The area is so diverse that it is possible to see the majestic Sable antelope and the wetland loving Red Lechwe on the same game drive. Elephant, giraffe, Impala, Sable antelope, Kudu, Zebra, Common Waterbuck and Reedbuck, Tsessebe, Wildebeest, Red Lechwe, Buffalo, Hippo, Crocodile are species regularly seen and the predators include the African Wild Dog, several resident prides of Lion, Leopard, Cheetah and the African wildcat. The Pels Fishing Owl is regularly seen along with a host of other rarities such as Wattled Cranes and Little Bee-eaters and Slaty Egrets amongst others. Vumbura Plains is actually 2 satellite 7 roomed camps each with their own main areas. The huge contemporary suites are square in design with a sunken indoor lounge area and outside a private plunge pool and additional lounge area. The en-suite facilities include double vanity units and both indoor and outdoor showers. The huge main areas include a bar, dining room and lounge area and a lower level outdoor lounge area around a fire pit. Massages are also on offer here.